Built on the site of an 18th-century monastery, this stylish hotel boasts a striking hilltop location overlooking Bodrum Bay. The original stone gate dominates the tree-framed outdoor pool area. Manastir Hotel’s à la carte restaurant has a glass-walled dining room, where guests can enjoy Turkish delicacies along with international cuisine. 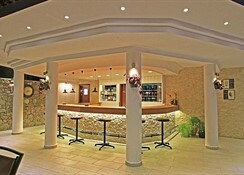 The on-site bar with poolside tables and a room service provide drinks and snacks throughout the day. The spacious, air-conditioned rooms of the Manastir Hotel have charming wooden balconies surrounded by bougainvilleas, a seating area and flat-screen TVs with satellite channels. 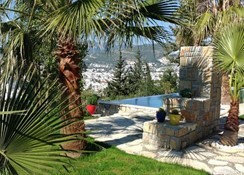 Some include an exclusive hydro-massage bath looking over the Aegean Sea. For relaxation, Manastir offers a massage centre or the in-house library. Younger guests can play in the children’s pool or in the games room. 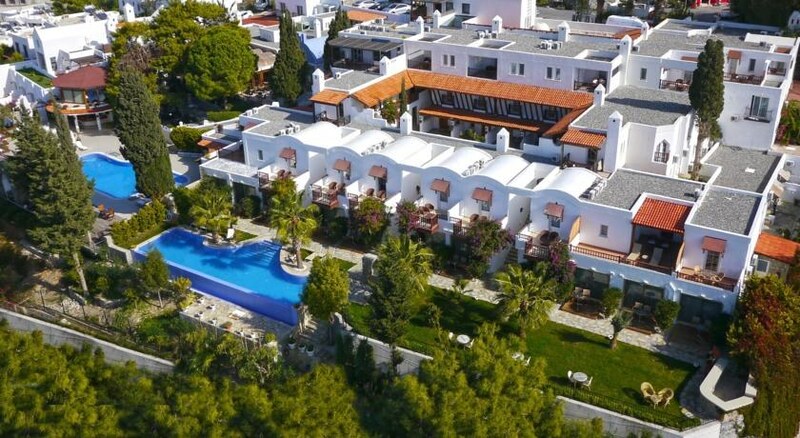 Close to all the main city sights, including Bodrum Castle, Manastir Hotel is 20 minutes from Milas-Bodrum International Airport and provides a convenient shuttle service. 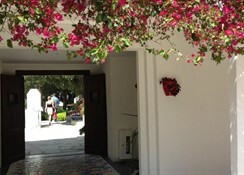 One of Bodrum's older hotels, the property was completely refurbished in 2010 and designed with a boutique concept in mind. 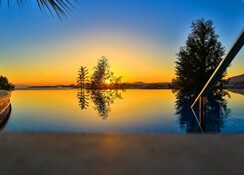 This 73-room establishment enjoys fabulous views of St Peter's Castle and the resort centre from its elevated position. The air-conditioned hotel offers stylish accommodation and a number of facilities, including a lobby with 24-hour reception and check-out service, a hotel safe, currency exchange facilities, a hairdressing salon, games room and TV lounge. For wining and dining options the hotel has a cafï¿½ and an ï¿½ la carte restaurant offering international cuisine and daytime snacks. 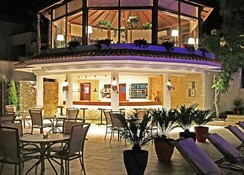 Wireless Internet access is available and the hotel has several meeting rooms. Room service, laundry service and a car park are also offered.